Boulder Valley Beer Festival Gets Going This Weekend! 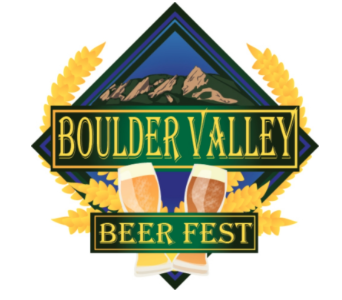 The Rotary Club of Boulder Valley announces the fourth annual Boulder Valley Beer Fest to be held on Saturday, September 9 from 2:00 until 6:30 p.m. The festival will take place in conjunction with the Town of Superior’s Annual Chili Fest and will be held at the Superior Community Park, 1350 Coalton Road, Superior. You get 2 great festivals at one location – It’s going to be great!